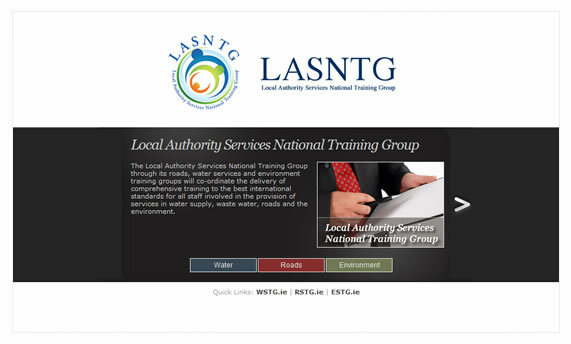 LASNTG is the Local Authority Services National Training Group. They have responsibility for training local authority employees in the areas of water management, roads and environment. 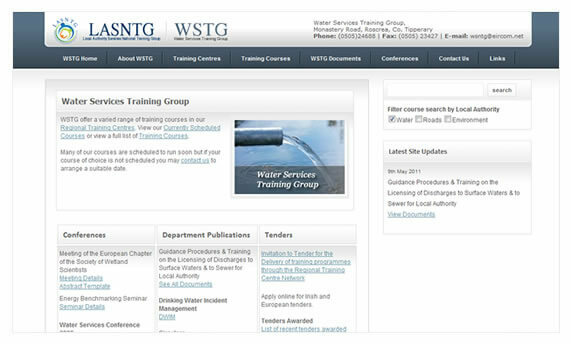 Programming of a document sharing application for secure sharing of training documents between Training Centre Managers and trainers.